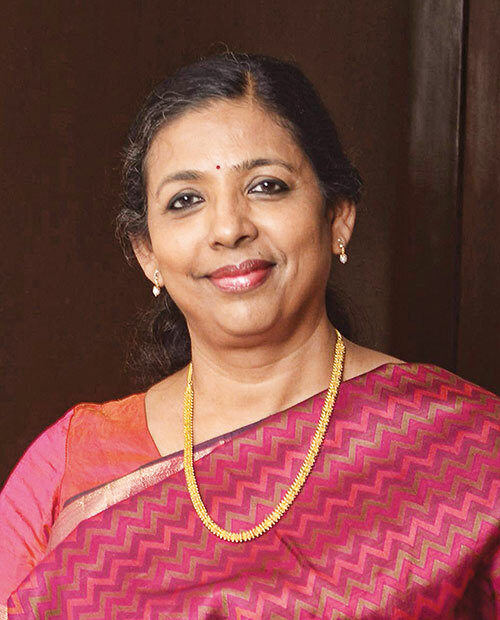 Spearheading the plan to double revenues — from the present 2.5 billion dollars — within a mere three years, Alice G. Vaidyan has many aces up her sleeve. Placing a greater emphasis on emerging economies, especially BRICS nations, CIS countries and Latin America, the master hand has welcomed India’s move to open up the market to new players earlier this year. The ardent supporter of the new agriculture insurance scheme, Pradhan Mantri Fasal Bima Yojana (PMFBY), enjoys playing the piano in her spare time. Future plans: ‘Today, GIC Re is ranked 14 internationally in the insurance business and I want to take it to among the top 10.’ And that’s not all. ‘We are also looking at newer lines of businesses like cyber, liabilities and terrorism cover segment,’ said Vaidyan, not long ago. Read about our next power woman, Chiki Sarkar.